Our most important symbol is our flag. 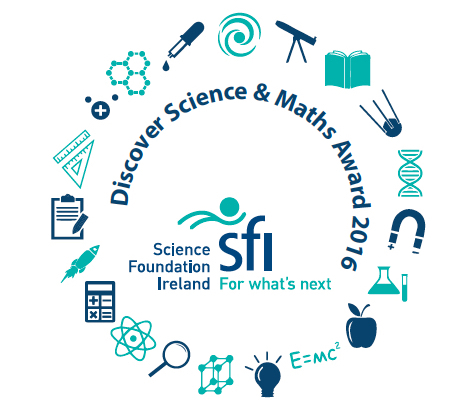 It is a tricolour: green, white and gold. 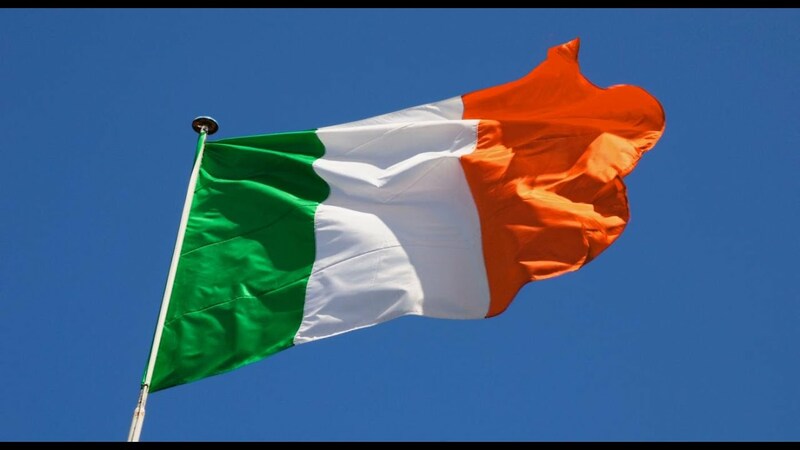 The green color stands for people of Ireland who wanted an Irish nation. The orange color stands for the British supporters of William of Orange who settled in Northern Ireland in the 17th century. The white section symbolises bringing both groups to peace. 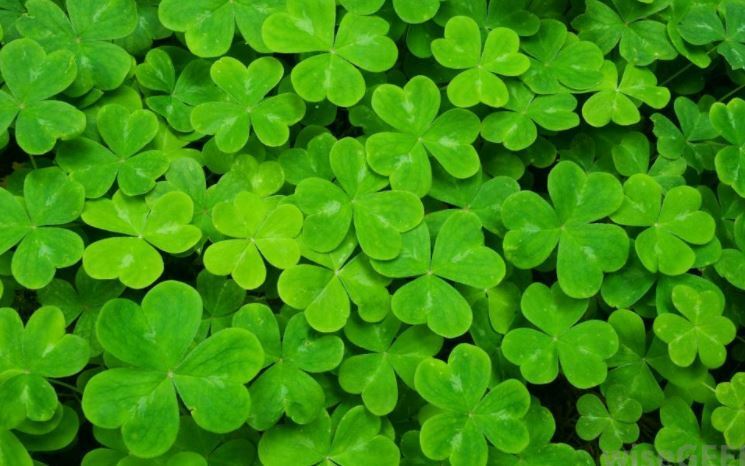 St.Patrick,Ireland’s patron saint, is said to have used this as a metaphor for the Christian Holy Trinity when he was converting people to Christianity in the 5th century. 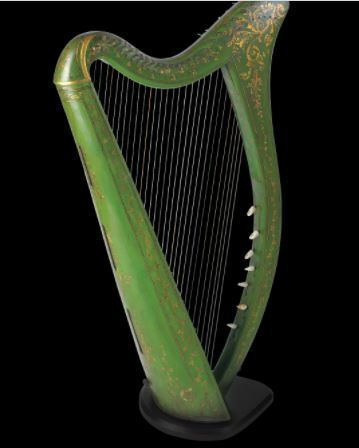 From early times to the end of the 19th century Ireland is unique in having a musical instrument,the harp,as its national emblem.The national flag throughout the 19th century was known as the green flag always showed a gold harp on a green background. One of our most famous harpists was Turlough O’ Carolan who wrote many beautiful pieces of music for th eharp.